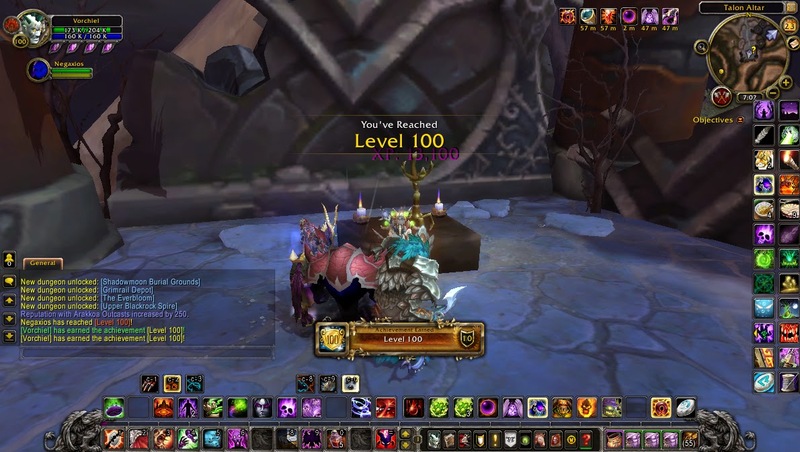 Hit today, 4 consecutive days play. 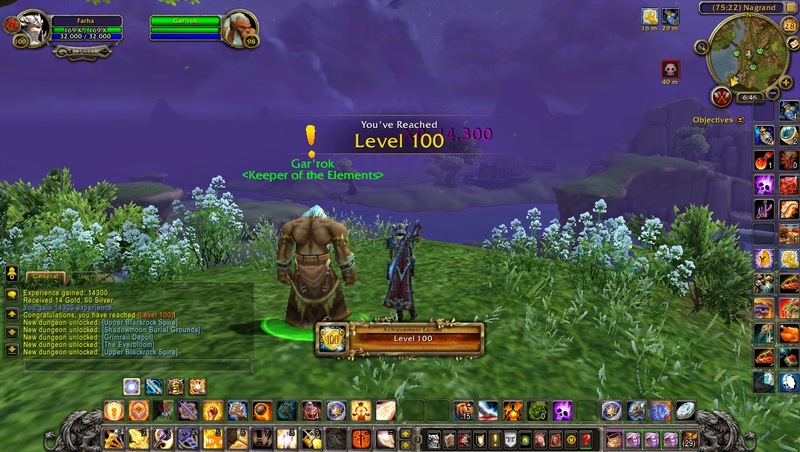 Reached level 100 on 23 nov 2014, 10 days after WoD launched. 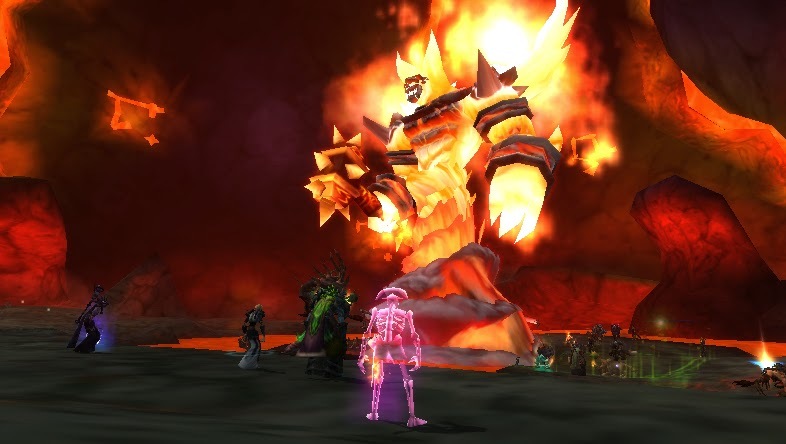 Defeated Ragnaros (40 man raid) ilvl615on 29 nov 2014.